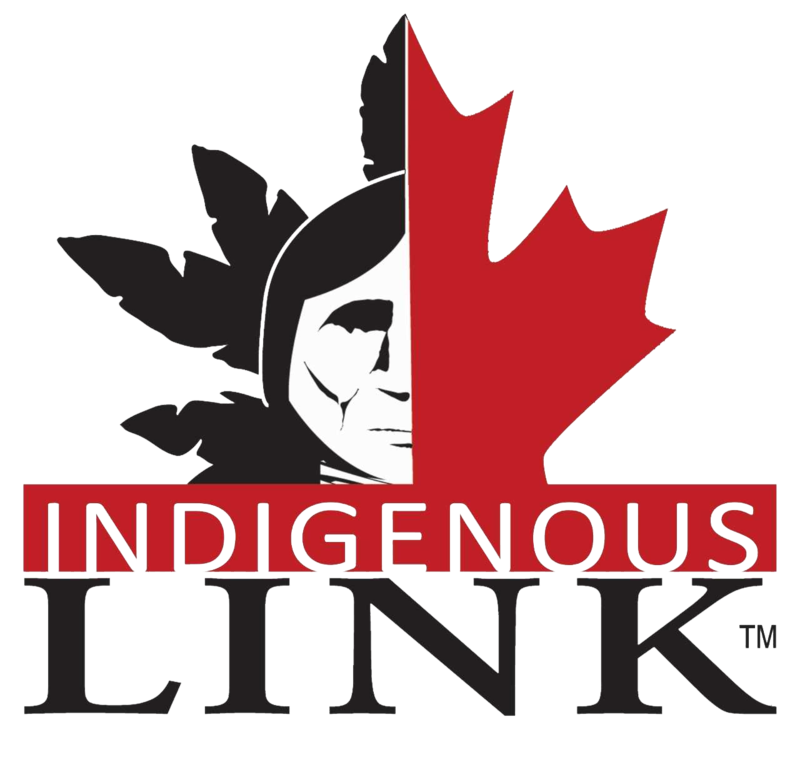 NOTE: Indigenous Link values your privacy and will not share your email address with anyone. By agreeing to watch our video you are NOT agreeing to receive any Newsletters or joining a Subscription Group. We have the skills and expertise to effectively communicate your message to the Aboriginal marketplace. Learn more about us here.